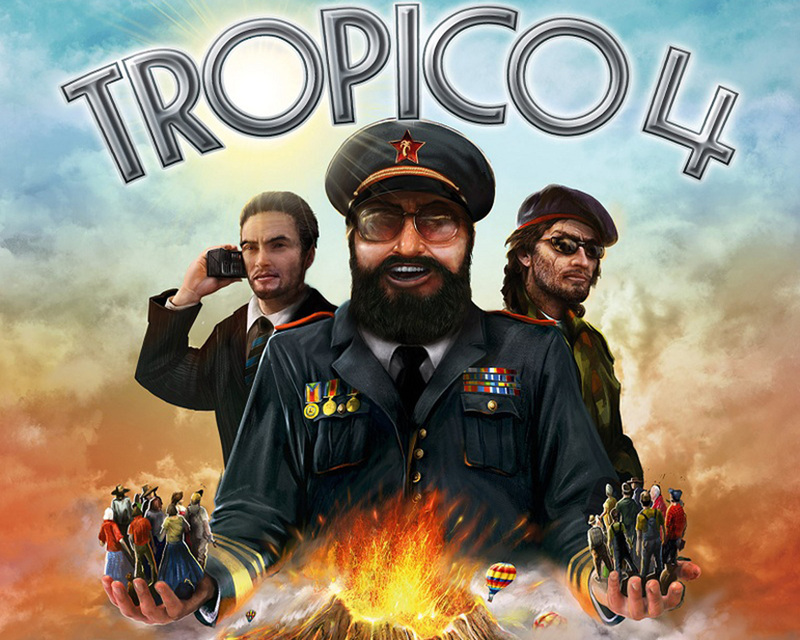 In this podcast we discuss city-builder strategy game, Tropico 4. In prepping for the eminent release of Tropico 5 I wanted to get people up to speed on the Tropico series and explore the last iteration of one of my favorite franchises of all time. Attendees were Anthony, Chris, Glorious and Riki (via Skype). Bonus HP was all Disney Infinity. Next month we are going to play Assassin’s Creed 3. Assassin Creed 4 is hot on everyone’s wish list but we want to be up to speed on the series first (and are waiting for the cost of 4 to go down some). Send us your questions and comments about this show, the upcoming game, or anything else you feel needs your attention at podcast@10-hp.com. Also, for the future we are going to play several games simultaneously and report on them as time permits. Also, the games will be opt-in as opposed to everyone playing everything, so different people will discuss with each episode.